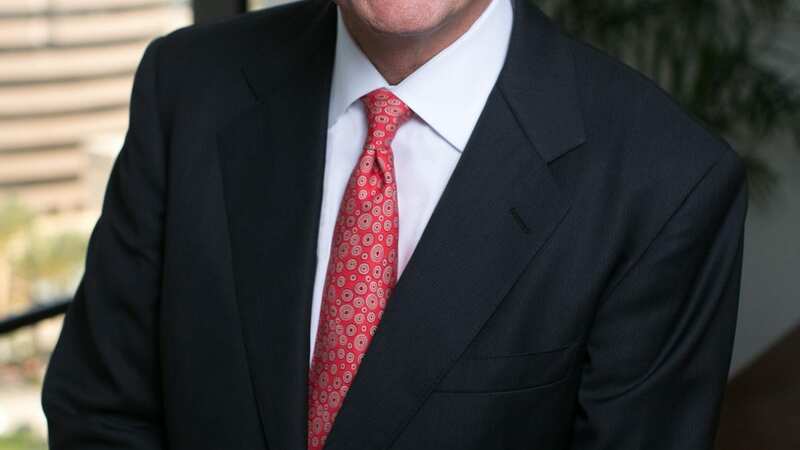 William A. Shopoff is President and Chief Executive Officer of Shopoff Realty Investments, L.P.
Mr. Shopoff has more than 37 years of real estate and investment experience. 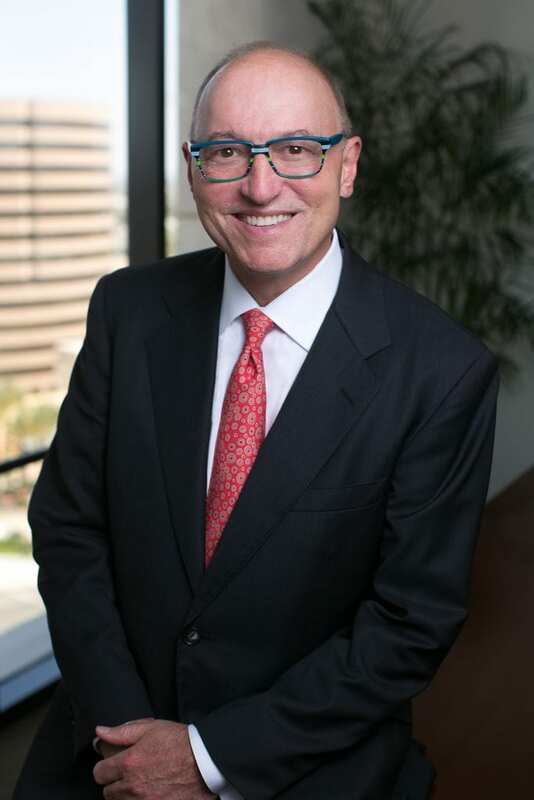 His expertise includes the acquisition, development, and sale of new and redeveloped residential and commercial properties throughout the United States, as well as partnership structure, debt placement, venture capital and investment underwriting. Mr. Shopoff has acquired over 1,000 properties on behalf of his various entities, including the acquisition of over 6,000 apartment units (fee or mortgage loans) and the entitlement of over 7,000 lots/units of land suitable for single-family or multi-family development. Since 1992, Mr. Shopoff has served as either Principal or as President of the Asset Recovery Fund, and since August 1999, as the President of Eastbridge Partners, L.P. Upon acquiring the assets of Eastbridge Partners, L.P. in April 2004, Mr. Shopoff created the manager, Shopoff Realty Investments, L.P., and has served as its President since that time. Involved in a number of industry associations, Mr. Shopoff is currently a member of Commercial Investment Real Estate (CIRE) and is a Certified Commercial Investment Member (CCIM). He is also a member of the Urban Land Institute (ULI), the Building Industry Association (BIA) as well as Lambda Alpha International (LAI), a global land economics society. Mr. Shopoff is also involved in various collegiate councils, being named to the Executive Council of the Real Estate Finance and Investment Center at The University of Texas McCombs School of Business. This Executive Council advises faculty and staff on curriculum matters within the University’s real estate department. He is also a member of the University of California Irvine-Chief Executive Roundtable (UCI CERT), which works in concert with local business leaders and university faculty. In addition to his industry and educational board involvement, Mr. Shopoff is also involved in various nonprofit foundations, including his role as President of the Board of Directors for the Central Coast Wine Classic Foundation, and as a board member of Global Energy Network International (GENI), a non-profit organization based in San Diego, California. Furthermore, Mr. Shopoff has also been the top fundraiser for the past 15 years for the AIDS LifeCycle, a 585-mile bicycle ride from San Francisco to Los Angeles, which supports the San Francisco AIDS Foundation and the Los Angeles LGBT Center. Mr. Shopoff is a frequent speaker on various real estate and investment related topics. He has been invited to participate as a key panelist and a guest speaker on professional panels at real estate conferences and industry events throughout the United States.